Las Pavas Micro-lot is located in the Tarrazú coffee region, southeast of San José. 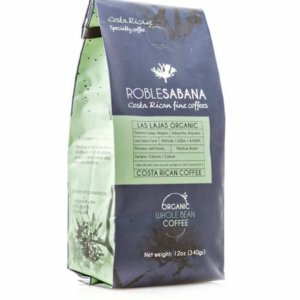 Owner Luis Alberto Monge Garbanzo is part of the third generation of producers who have grown coffee in this land characterized by ultisols soils. 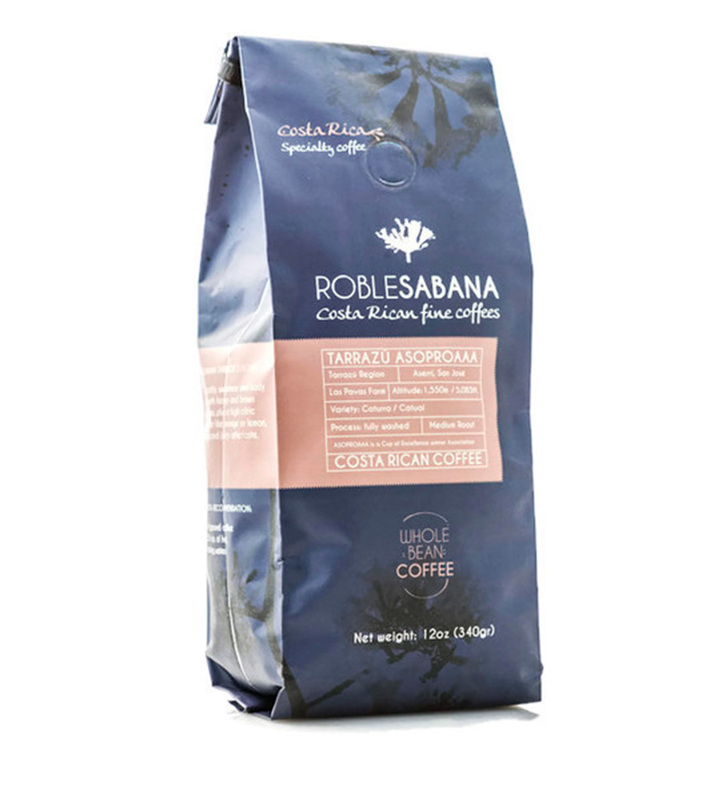 The Monge-Garbanzo Family is member of the Association of Tarbaca, Acosta and Aserrí Producers (ASOPROAAA), a micro-mill recognized with the Cup of Excellence Award in 2009. 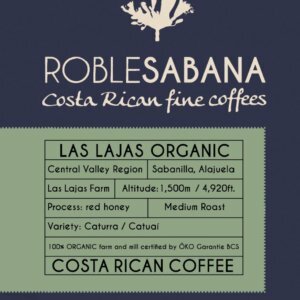 Las Pavas coffee is 100% sun dried, either on air open clay patios, or on African beds, which is a wood frame stretcher with a suspended netting holding the beans above the ground outside in the open, allowing air circulation above and below the beans. 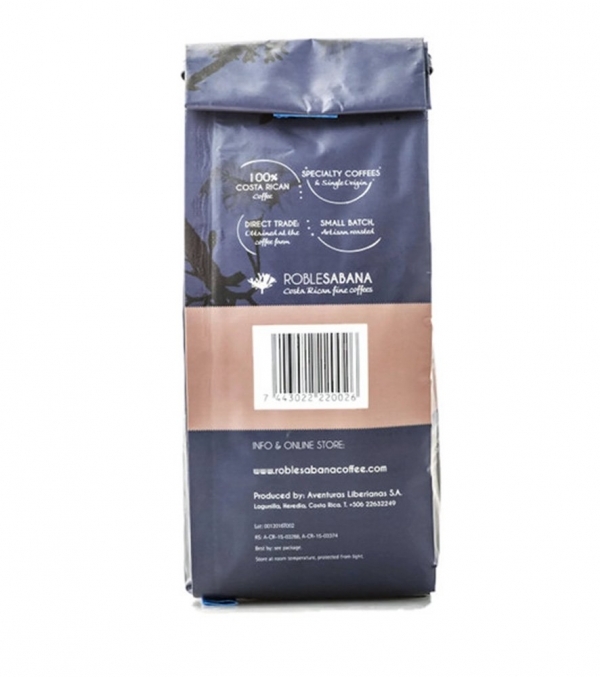 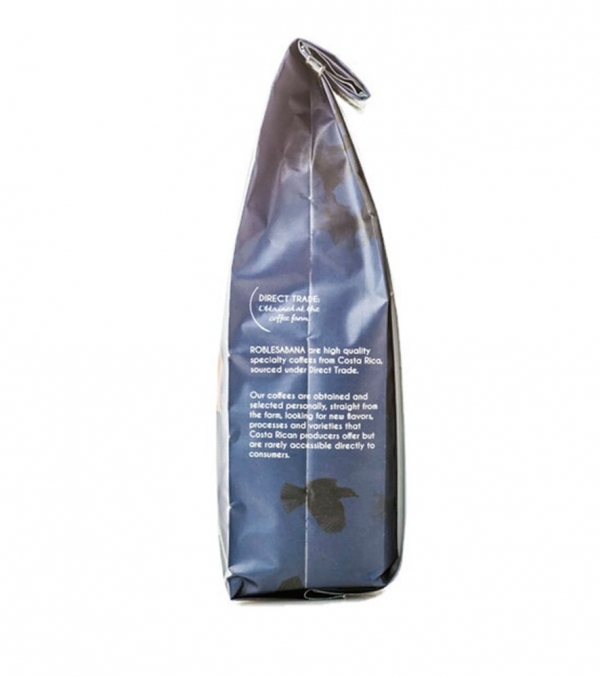 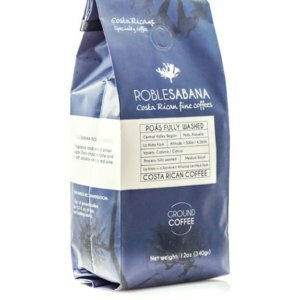 This specialty coffee has a great acidity, sweetness and body balance, with honey and brown sugar aroma, plus a high citric acidity flavor like orange or lemon, and a long and juicy aftertaste. 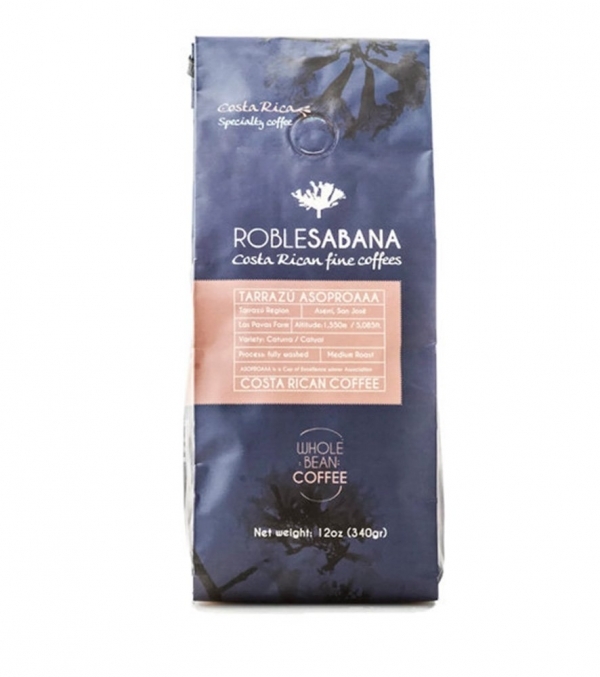 A coffee with a cupping score above 80 is considered a Specialty Coffee. 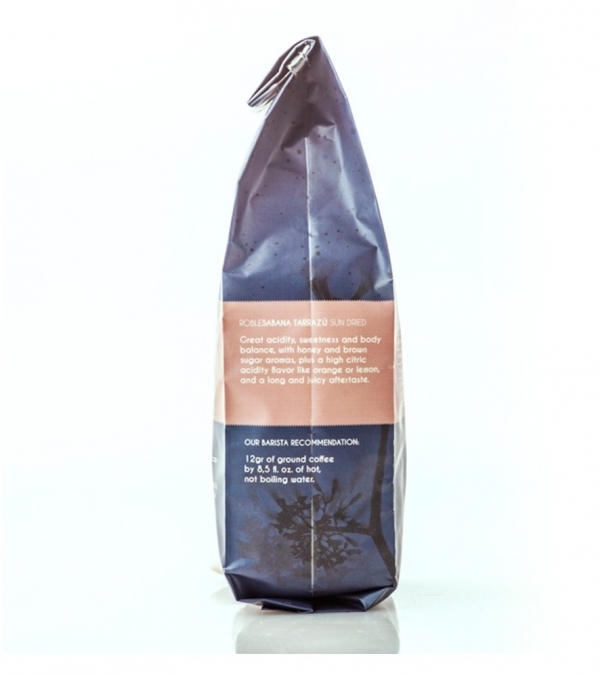 brewed, french press: medium to medium dark. 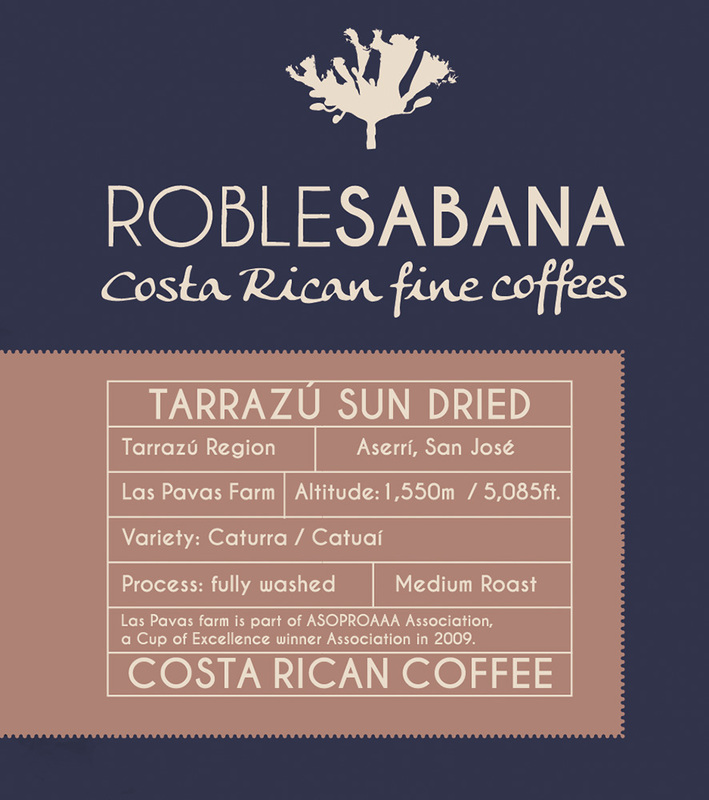 © Roblesabana Coffee All Rights Reserved.